Jeez, uh, I wanted to do very bad things to him and was totally put off that I couldn't because his wife was right there...lol! No, really, it was awesome, I loves him so much. 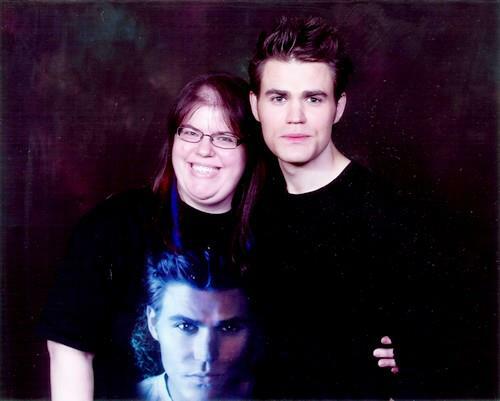 I was wearing my Stefan shirt when I met him and he's all, "Cool shirt!" I was all, "Thanks. Always Team Stefan!" And he was all, "Awesome! I got a fan!" Aww, it pains me that so many are for Damon, but what can you do? 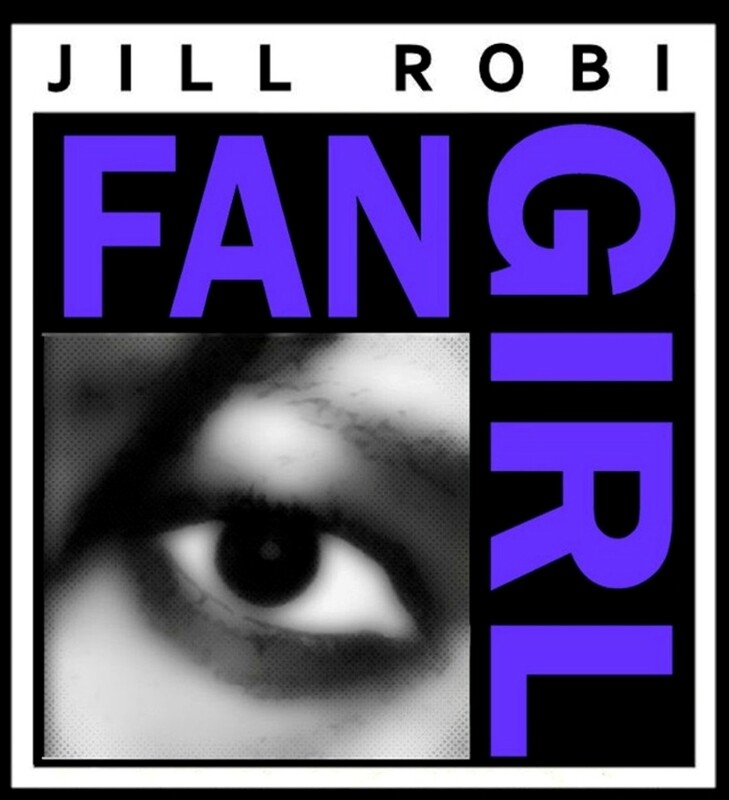 Want to share your own fangirl/fanboy experience? Then send your stories and pics to jillian.robi@gmail.com today! Lol, me neither :P Can't say I'm surprised though. Diary of a Fangirl: Josh Marks for the win! Diary of a Fangirl: "X-Men: Days of Future Past"
Diary of a Fangirl: Bill & Ted 3!